The first beer festival of 2015 is upon us. 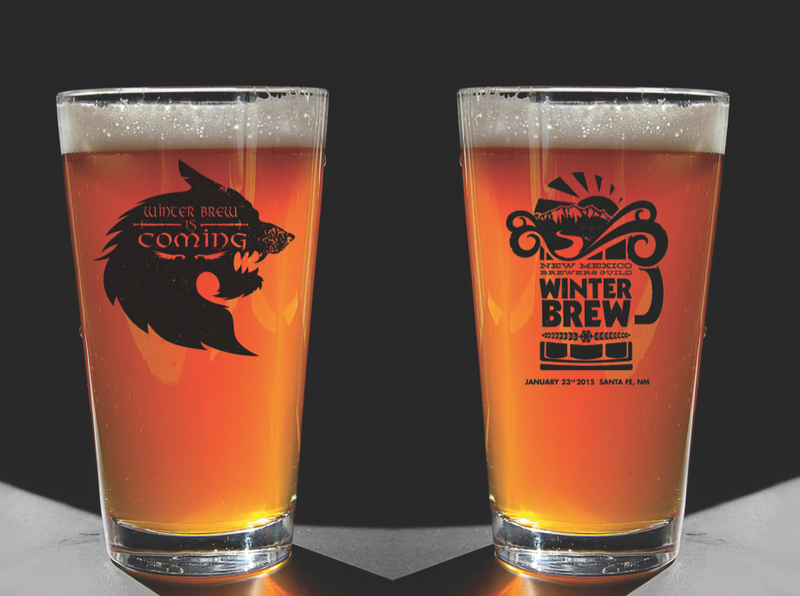 WinterBrew is set for Friday at the Santa Fe Farmers Market from 4 to 9 p.m. The event, run by the New Mexico Brewers Guild, has already sold out all 750 of its tickets. So for those 750 lucky people, this preview is for you. For everyone else, um, live vicariously through us? One of the best festivals every year is set for Friday. As always when we preview festivals, the number one question is “what beers are being poured?” Before we get to that, take note of some important things. How to get there: You can drive up or take the RailRunner. We recommend the latter, though you won’t be able to attend for the full five hours. It leaves the Downtown ABQ stop at 4:26, Montano at 4:35, and Los Ranchos/Journal Center at 4:41. You’ll arrive at the Santa Fe Railyard at 6:03 p.m. if everything goes to schedule, so that’s still almost three hours of drinking time. Don’t drink on an empty stomach: There will be food vendors on site, including Blue Corn, Second Street, Santa Fe Culinary Academy, and Bambini Philly Cheese Steaks. Food plates are supposed to range from $2 to $8. If you have the time, though, we always recommend you eat a late lunch to keep your stomach full before all the sampling starts. Beyond the samples: You do get a ticket for one free pint of your favorite beer. You can purchase additional pints afterward. 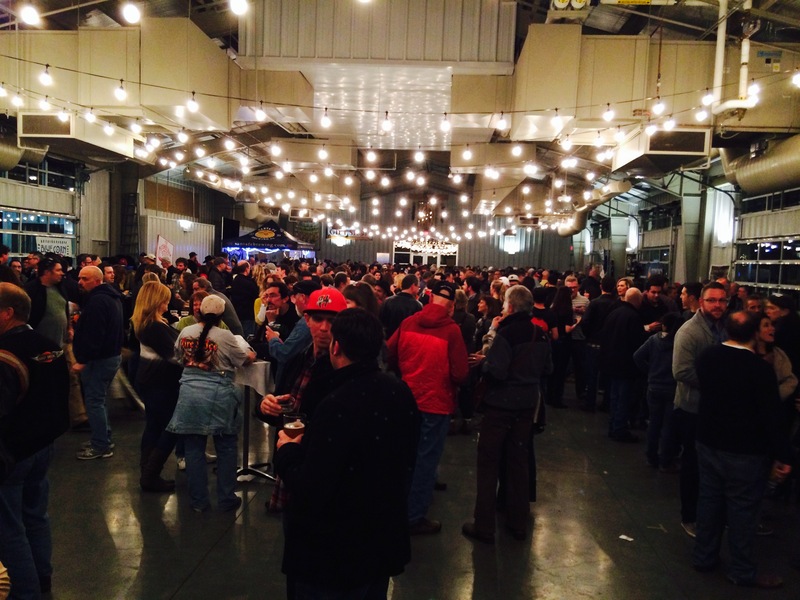 WinterBrew does get crowded, but pace yourself and you will get all the beer you need. Our best advice: Pace yourselves. It’s a fairly confined space, but things tend to move pretty quickly. Whether you are there for all five hours or less, there is plenty of time to try all the beers you want. And it never hurts to ask what may be on tap at the breweries, so you can focus only on the exclusive beers. Franz Solo, Mrs. Solo, Luke, and I will all see you at the Railyards! Sigh. I am not one of the lucky 750, but what I want to know is how to get that super cool glass. There are a lot of beer geeks around who have no more room for additional glassware in their cabinets. Pretty sure you can find one who would get you a glass.